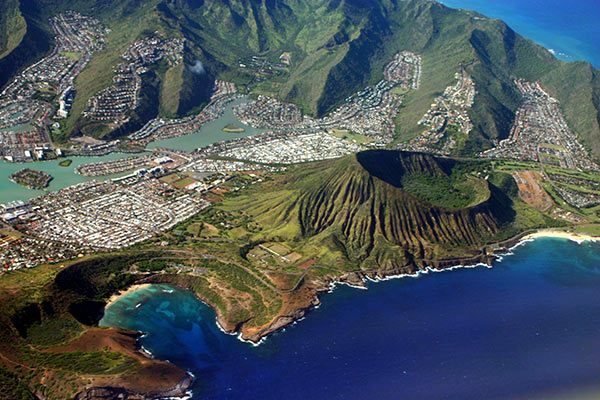 Hawaii is a beautiful series of volcanic U.S. islands in the Pacific Ocean. 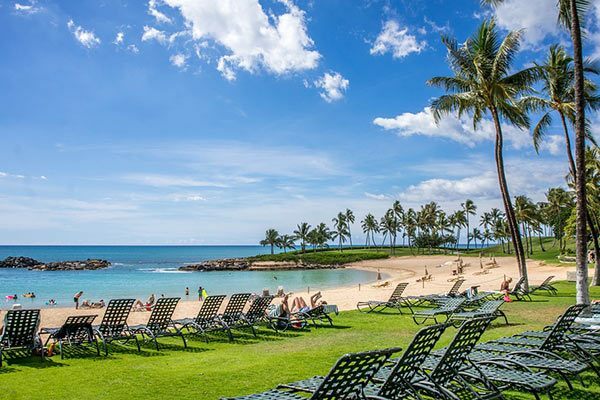 It could be an expensive getaway, but if you experience the wonders of the islands on Hawaiian island cruises, you'll save a ton of money without sacrificing the experience, as your food, lodging, and inter-island transportation are included in one low price with Hawaii cruise deals. 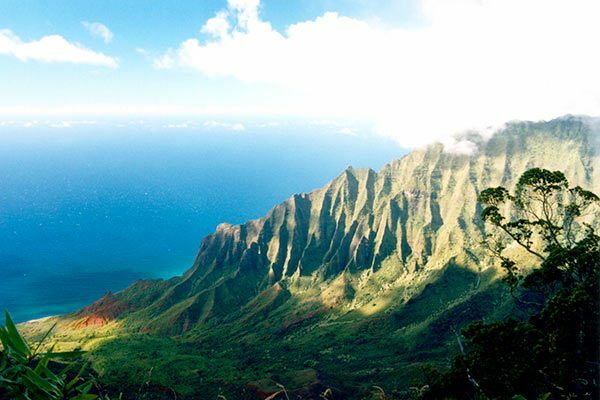 In Hawaii, you'll see an amazing island oasis full of green foliage, cascading waterfalls, and soaring cliffs. Beautiful beaches come in a variety of sand colors, from gold, black, green, and red. 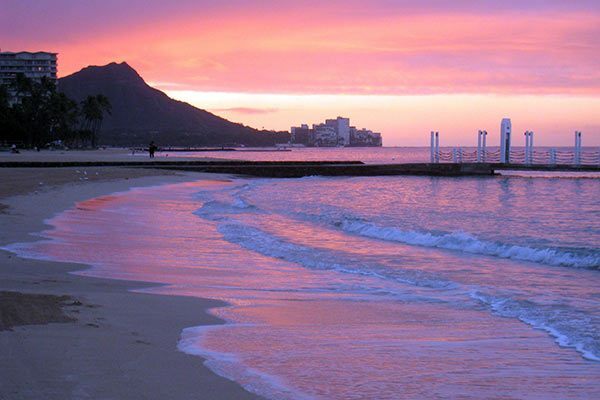 Comprised of six main islands, Oahu offers Waikiki Beach, Pearl Harbor memorials, and Hawaii's capital, Honolulu. You'll also visit Kauai, Hilo, and Maui. 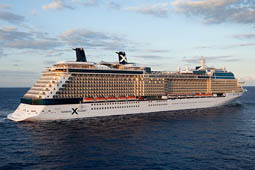 Several major cruise lines visit Hawaii, including Norwegian, Princess, Carnival, Celebrity, and Royal Caribbean. Explore Magnificent Volcanoes National Park and highlights of Hilo's surrounding sights including waterfalls and a macadamia nut factory. 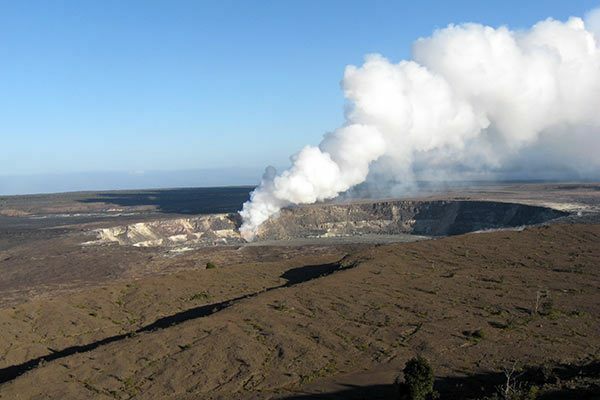 Discover Maui’s famous Haleakala crater which is the size of Manhattan. Take in the amazing view of the beautiful islands below. Travel 3,400 feet above sea level to marvel at the "Grand Canyon of the Pacific" and visit some historical Polyneisan stops along the way. 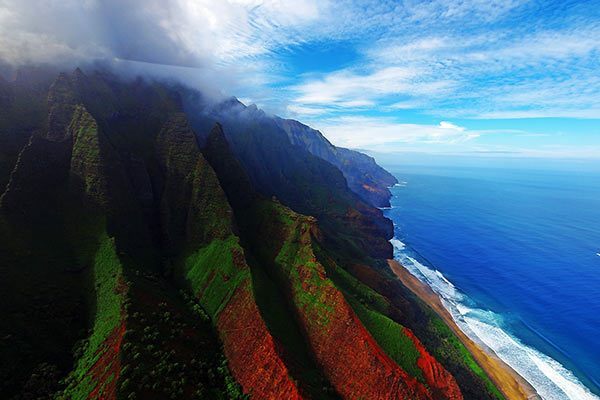 Board your helicopter to discover lush valleys dotted with waterfalls, colorful Waimea Canyon and the impenetrable NaPali coast. 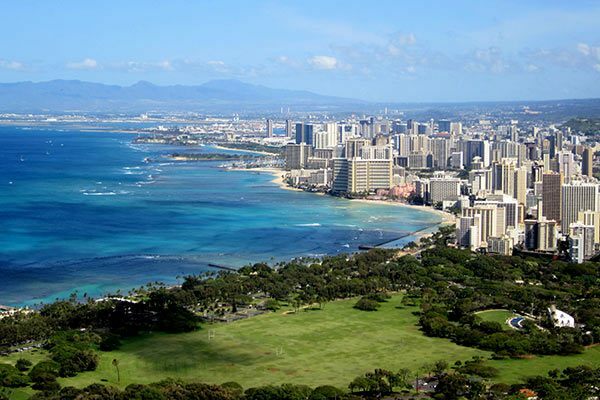 See Honolulu's highlights and other fascinating sights on this spectacular helicopter tour. 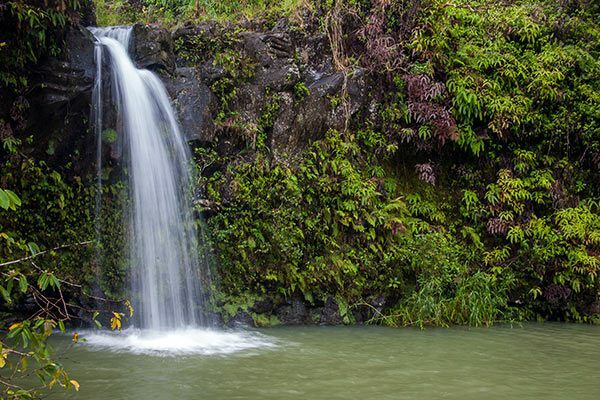 See lava flows, botanical gardens and more on this comprehensive Hilo excursion. Many great photo opportunities available. We Will Pay Your Onboard Tips! Book into the 2 Perks or 4 Perks rate today & we will pay the onboard tips for the 1st & 2nd passenger in the cabin! Offer Terms: Offers are applicable to new individual bookings and to staterooms in non-contracted group bookings, which must be named and deposited during the Offer Period. All offers are non-transferable and applicable only to the Qualifying Booking. 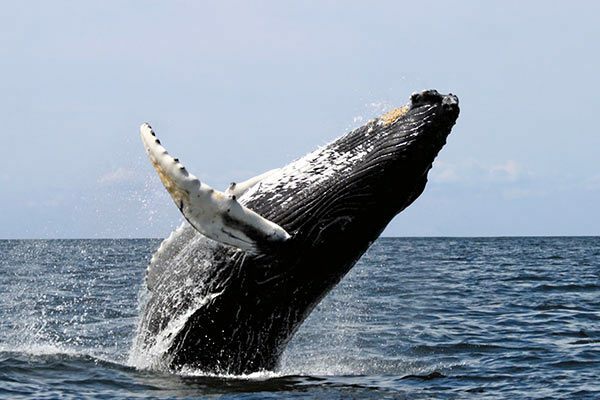 Offers exclude interior staterooms, are not combinable with any other offer, promotion or discounted rate, including, but not limited to, Book & Go, Exciting Deals, ChoiceAir, Interline, Senior, resident, net rates,travel agent, and employee rates. No refunds or credits for unused options. Offers and prices are subject to availability and change without notice, capacity controlled, and not applicable to charters or contracted groups. Single occupancy bookings eligible for Offers. 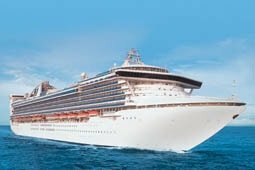 Prepaid Gratuities option provides prepaid stateroom, waiter, assistant waiter and headwaiter gratuities in the amount suggested by Celebrity's guidelines. Book into the 2 Perks or 4 Perks rate today & we will give you a Free Liquor & Beverage Package for the 1st & 2nd passenger in the cabin! The Classic Liquor & Beverage Package option includes beer up to $6, spirits, cocktails, and frozen drinks up to $8, wine by the glass up to $9, soda, fresh squeezed and bottled juices, premium coffees, teas and non-premium bottled water, and server gratuities! 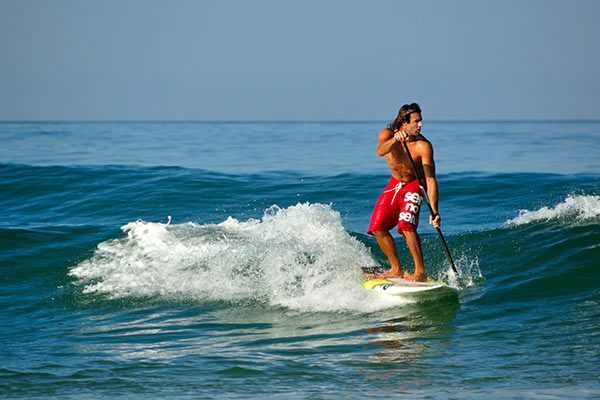 Book into the 4 Perks rate today & we will give you $300 to spend on board! Book into the 4 Perks rate today & we will give you FREE Wifi @ Sea to use while on board the ship! Offer Terms: Offers are applicable to new individual bookings and to staterooms in non-contracted group bookings, which must be named and deposited during the Offer Period. All offers are non-transferable and applicable only to the Qualifying Booking. Offers exclude interior staterooms, are not combinable with any other offer, promotion or discounted rate, including, but not limited to, Book & Go, Exciting Deals, ChoiceAir, Interline, Senior, resident, net rates,travel agent, and employee rates. No refunds or credits for unused options. Offers and prices are subject to availability and change without notice, capacity controlled, and not applicable to charters or contracted groups. Single occupancy bookings eligible for Offers. Internet usage terms apply. Guests with internet packages will receive instructions for internet access in their staterooms on the first day of the cruise. The guests stateroom folio will be credited with an OBC. What's included in an all-inclusive Hawaii Cruise? What is the best cruise line for Hawaii? 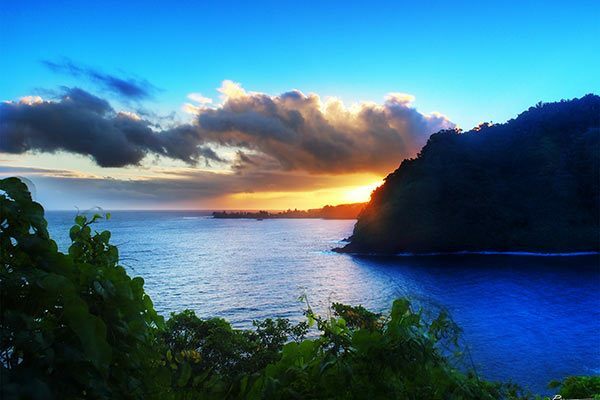 We are so excited to offer cruise deals to Hawaii on all of these top cruise lines! 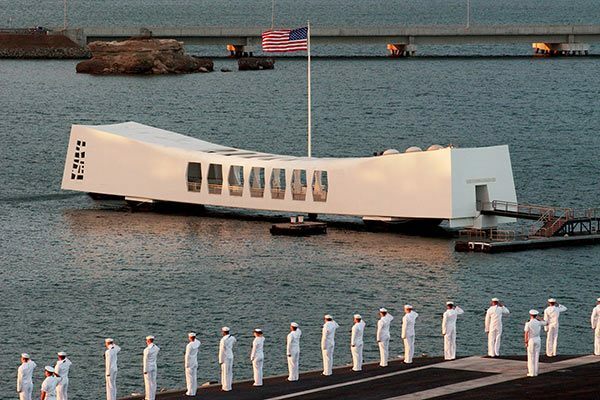 What is the best month to cruise Hawaii? Many people like to travel to Hawaii during the shoulder season of September through Mid-December. This is the time when crowds are low and ticket prices drop, which means you can find some incredible Hawaii cruise deals during those months. Peak season in Hawaii is mid-December through as late as mid-April and while we always have the best deals, vacation costs as a whole would be higher during peak season. How much does it cost to cruise Hawaii? 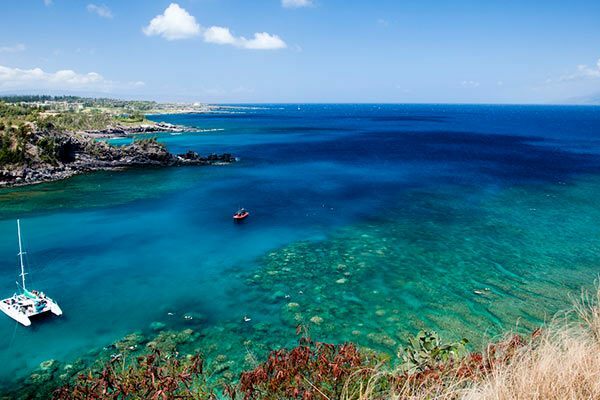 Prices on Hawaiian island cruises will vary depending on which line you sail with and how long the cruise is. It can cost anywhere between $800 a night to over $10,000 a night. How long is a cruise from California to Hawaii? The average time it takes to travel from California to Hawaii is about 4 days at sea but this will vary depending on the ship in question.